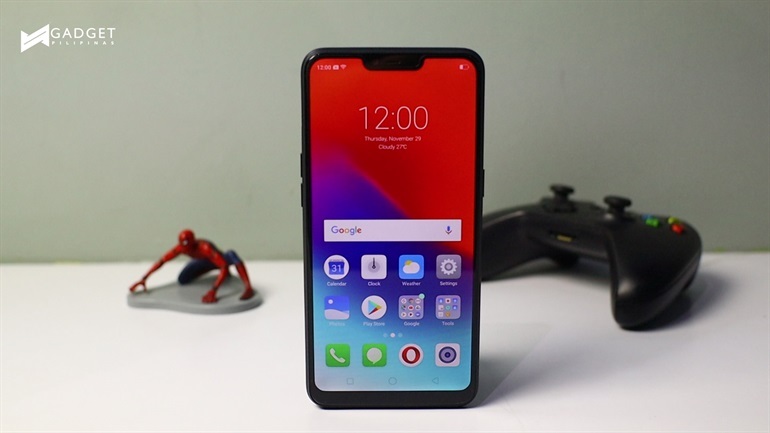 Realme is the newest smartphone brand to enter the Philippine market. With an impressive track record in a number of other countries, it aims to offer feature packed and well-speced devices at very competitive prices. Realme C1 boasts a 6.2-inch HD+ display, which in 2018, may seem kind of underwhelming. 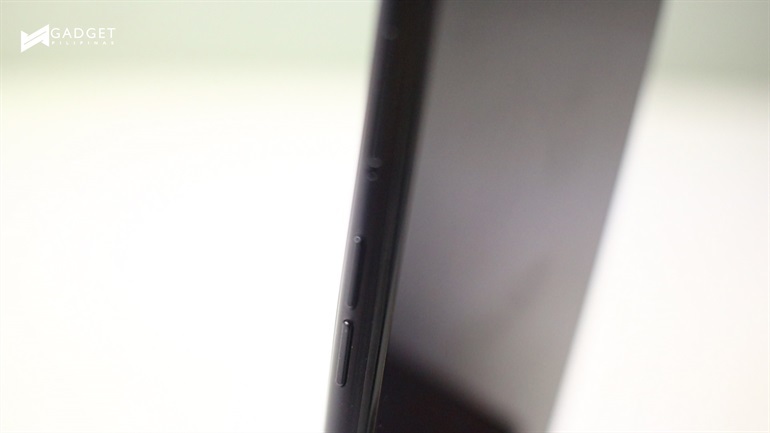 It is a notched display, which covers about 88% of phone’s face. Quality seems very decent and the size is great enough for watching videos and playing games. On the left side, you’ll find the Volume Rocker and a triple slot tray, while the right side houses the power button. The fact that it can house 2 SIMS plus a microSD card makes it a well versatile budget smartphone. At the bottom, you’ll find the headphone jack and speaker grill. 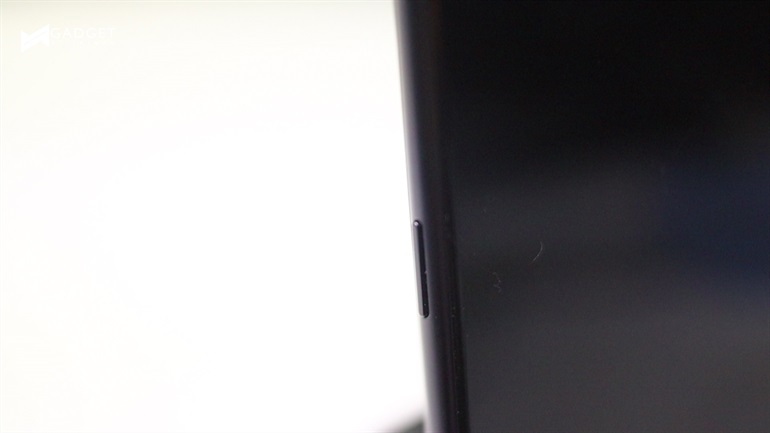 To keep the price down, Realme decided to go with a microUSB port, though I do think that Type-C ports are still the way to go. The back hosts a 13MP main camera, augmented by a 2MP sensor for adding a depth effect to your photos. This is complemented by a 5MP front snapper. The absence of a fingerprint scanner is a letdown, but you’ll be able to easily unlock the phone via Face Unlock. Do take note that when the environment makes it difficult for the front camera sensor to detect your face, you’ll be left off with keying your passcode. Moving on to the rest of the specs, the phone runs on a Qualcomm Snapdragon 450 octa-core processor, which should be enough for daily tasks, and decent gaming performance in low to mid settings. However, the phone only has 2GB of RAM, which, is a little underwhelming for a 2018 device. 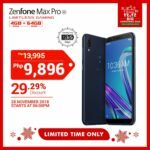 However, for a device priced at PhP5990, it is safe to say that it’s fairly priced. The phone runs on ColorOS 5.1 on top of Android 8.1 Oreo, and packs a decent 4,230mAh battery. If there’s one thing that makes this very attractive is its battery capacity, which should be more than enough to let you use the device for a day at a single charge. 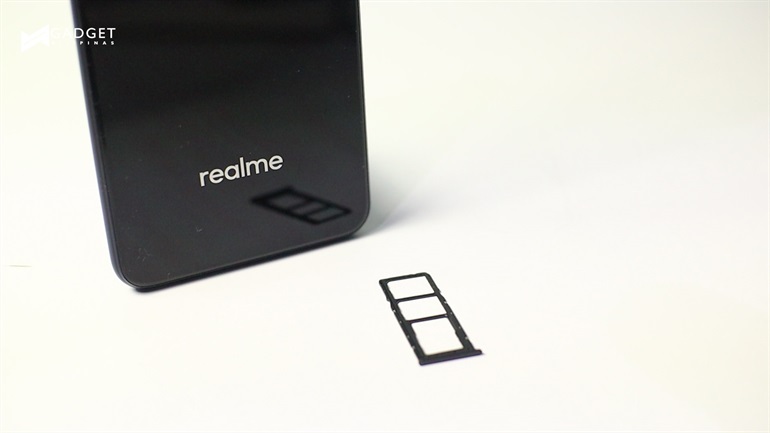 What do you guys think about Realme’s 1st phone to officially introduce in the Philippines? Catch our full review soon on Gadget Pilipinas!